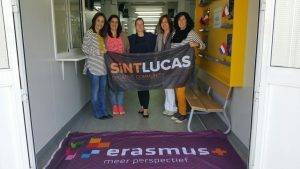 La Miquela and SintLucas met from the 3rd until the 5th of November of 2016 on the 2nd Transnational Project Meeting in Eindhoven to check and measure at what extent the goals are achieved and how well the project is running. 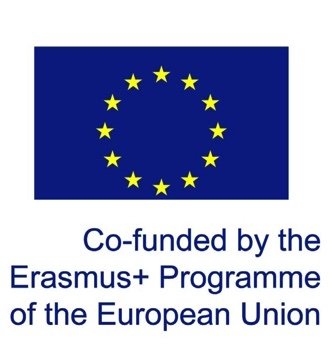 Continue reading "2nd Transnational Project Meeting"
La Miquela and SintLucas met from the 12th until the 14th of November of 2015  on the 1st Transnational Meeting in Bescanó to check and measure at what extent the goals are achieved and how well the project is running. 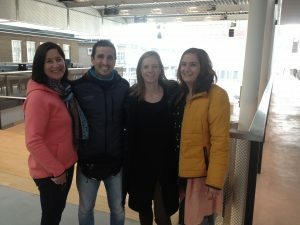 Continue reading "1st Transnational Project Meeting in Bescanó"